Just in time for the rush of holiday travel, Concessions International (CI) introduces a new fast and fresh restaurant option – Genghis Grill. 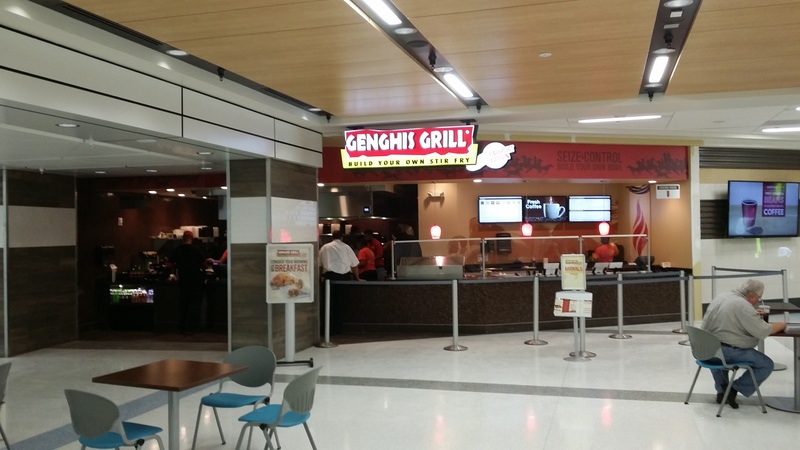 As part of a joint venture between CI and MBC Concessions, Genghis Grill debuts this week at Dallas-Ft. Worth International Airport in Terminal E (near Gate E33). 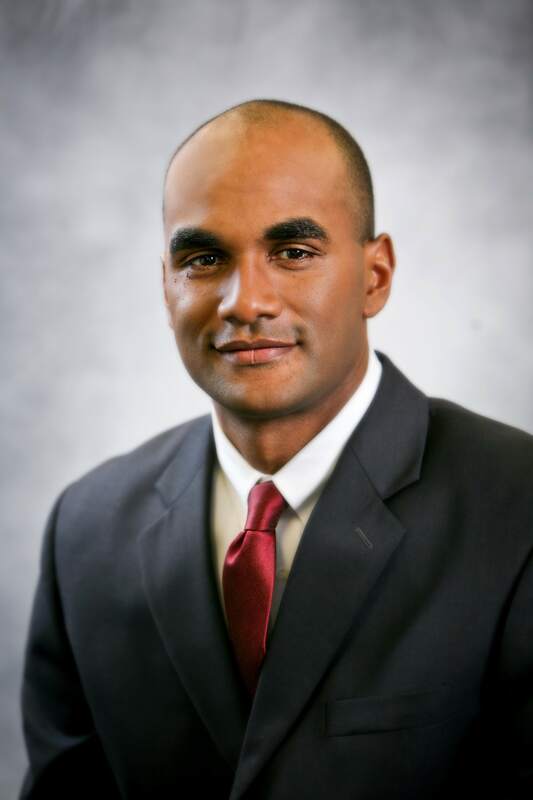 “Genghis Grill is growing fast nationwide and we believe its fresher, healthier take on Asian stir fry will resonate well with customers,” said Anthony Joseph, President of CI. Dallas-based Genghis Grill is known for its fresh market bar, which features an array of more than 80 delicious, fresh ingredients from which guests can build their own bowl. Now, traveling fans can get a taste of its fresh, hot and healthy dishes in a streamlined menu customized for those on the go. 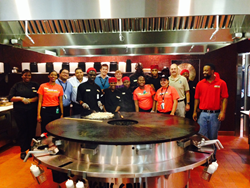 The new restaurant represents CI’s second Genghis location and the franchise’s second Dallas airport location. While stir-fry is a centuries-old tradition, Genghis Grill’s modern take on classic Asian favorites such as Steak and Broccoli and Mandarin Orange Chicken ensures customers enjoy a flavorful meal without sacrificing nutrition and time. Grill Masters prepare a combination of fresh ingredients and stir-fry them to perfection on a sizzling hot grill. Genghis Grill will serve as CI’s seventh opening in 2014. The concessionaire plans to kick off the New Year with several additions to its portfolio. For the DFW International Airport the company will bring a sports bar in collaboration with ex-NFL superstar Drew Pearson to Terminal B. Drew Pearson Sports 88 is expected to open in November of 2015. 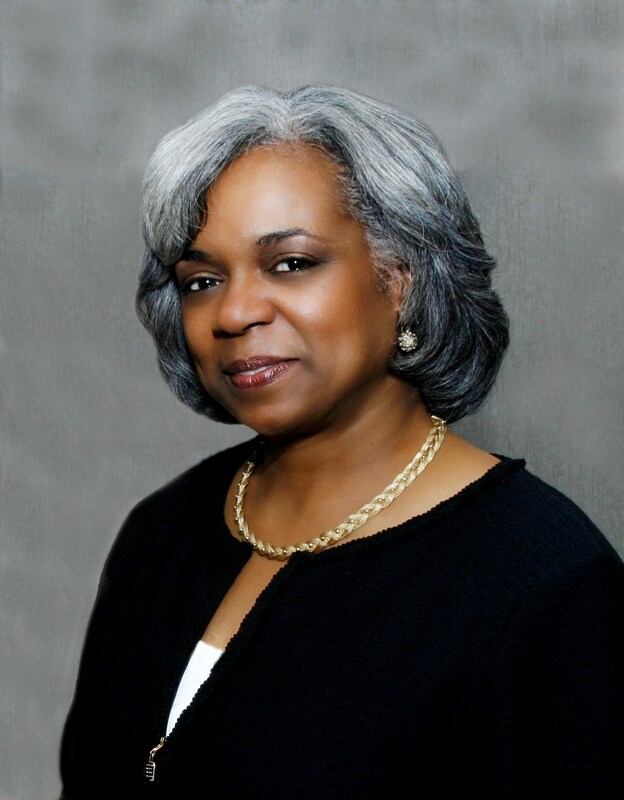 Atlanta-based Concessions International, LLC, founded in 1978, is a dynamic food and beverage concessionaire with operations in eight airports. The company's portfolio includes franchised, licensed and proprietary concepts, including casual dining, quick service, snack, deli and bar and grill. The company is a franchisee of major national brands including Fresh To Order, Seattle's Best Coffee, and Einstein Bros. Bagels. CI operates Pemberton Café at the World of Coca Cola, and Paschal's Restaurant in the historic Castleberry district of downtown Atlanta. Visit http://www.cintl.com for more information. Atlanta-based, MBC Concessions is a minority, certified Airport Concessions Disadvantaged Business Enterprise (ACDBE) food and beverage operator with operations in Texas, Georgia, Alabama and Ohio. Headquartered in the Atlanta Hartsfield-Jackson International Airport, MBC brings over 15 years of airport concession experience. As well-respected industry innovator and pioneer, MBC Concessions is dedicated to representing quality brands with extraordinary customer service for each guest every time. Genghis Grill, the premier build-your-own stir-fry chain in the United States, is well known for its fresh, hot and healthy food, and for its fun style of service. Fans head over to the Fresh Market Bar where they are greeted with an array of more than 80 delicious, fresh ingredients from which they can build their own bowl or choose one of our Chef Crafted Creations. They then hand their bowl to our grill masters who cook their creation to perfection on a large, sizzling, circular grill. Currently, there are 98 locations in 22 states nationwide. For more information about Genghis Grill, go to http://www.genghisgrill.com.